So if you're 50 to 80+, then you are already aware of the benefits of exercise. But looking for a way to keep fit can be a minefield with so many different classes available. If you're unsure which class is suitable for you, then look no more! This gentle class, is fun and challenging 3 workout styles in one! 15 minutes of gentle dance, 15 minutes stamina training and 15 minutes body toning work. 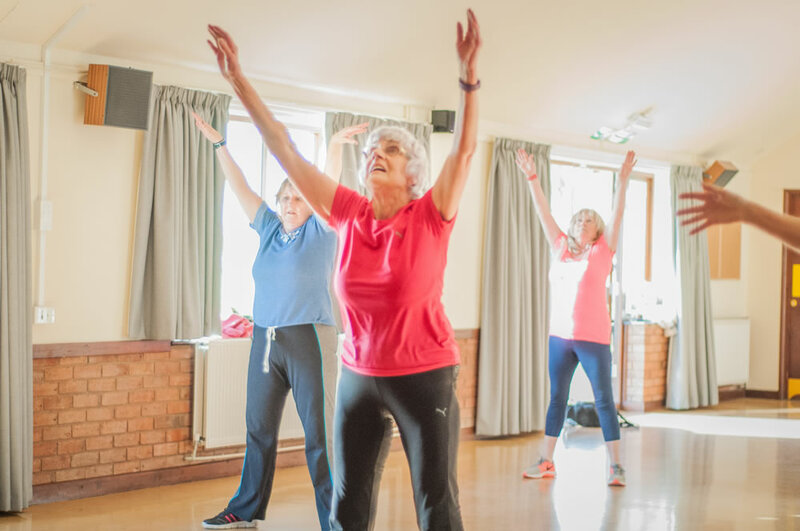 If you want a routine that makes you gently work your entire body, burn fat, and bust calories, which is age appropriate then 50+ class is the class you’re looking for! This gentle flexible workout is suitable for beginners and new to exercisers. All abilities are catered for and the instructor is very hands on to ensure confidence in your own capabilities. This class boasts our eldest fitness goer of 85! You'll still be sweating and out of breath. 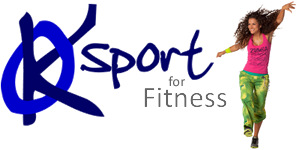 And best of all, 50+ Functional Fitness with KO Sport is completely do-able! Invite your family or friends to join without worrying about how you'll keep up, or fit in, as we're all friends here!